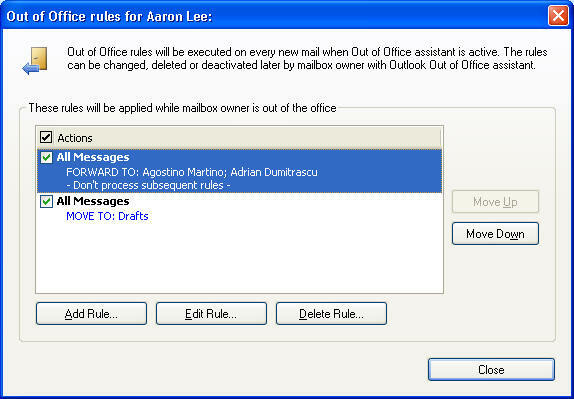 OOF-Admin gives you full control about mailbox owners Out of Office Rules. 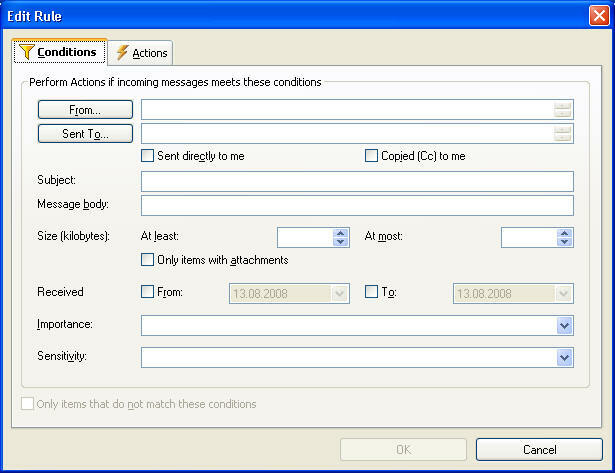 OOF-Rules created by OOF-Admin are fully compatible to Outlook. 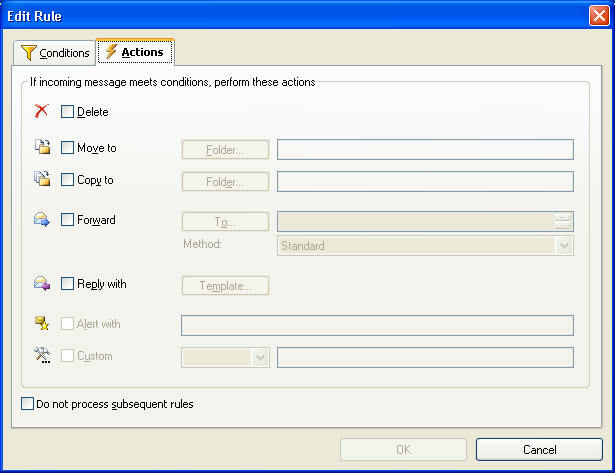 The mailbox owner can change/delete these rules in Outlook later.